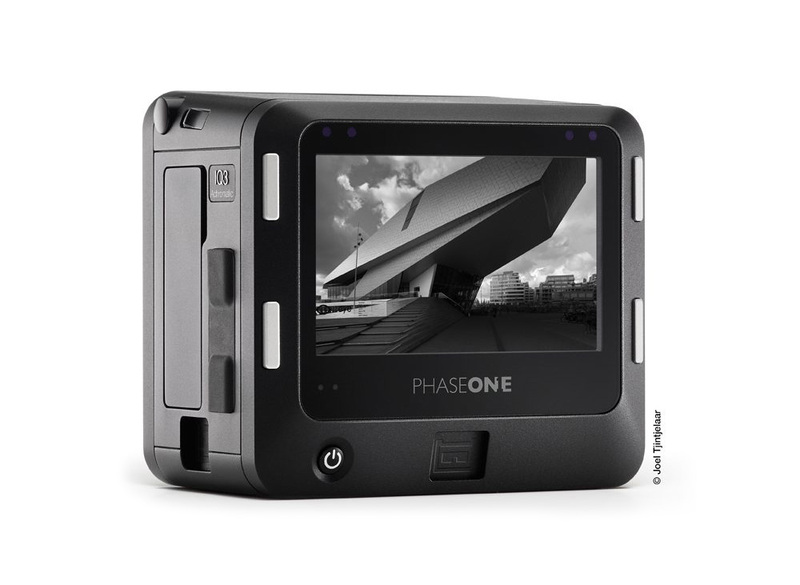 The Phase One Digital lenses are designed for maximum image quality and freedom of choice – using digital back or film, using full frame 645 sensor like Phase One P65+, IQ1 80, IQ1 100 or less than full frame digital sensors. We take great pride in listening to our customers. 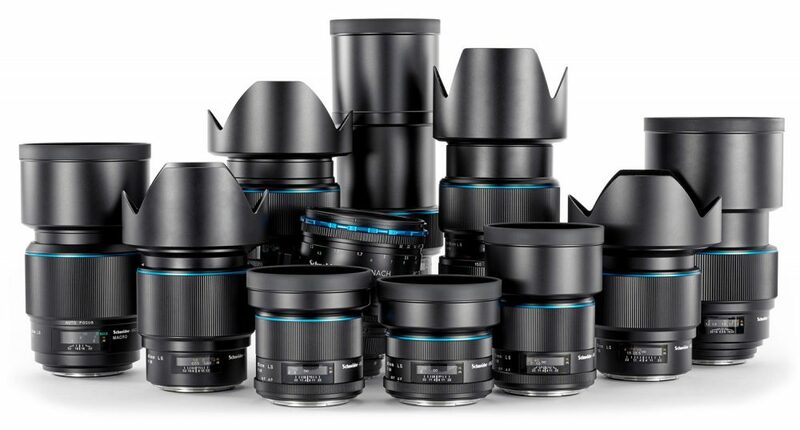 The Blue Ring lens range is a reflection of that dedication. We’ve spent years collecting feedback with regard to the look, feel and operation of all the Phase One system components, the Blue Ring lens range is the first of many small changes that strive to ensure attention is paid to the details and your equipment meets the demands of an active professional. 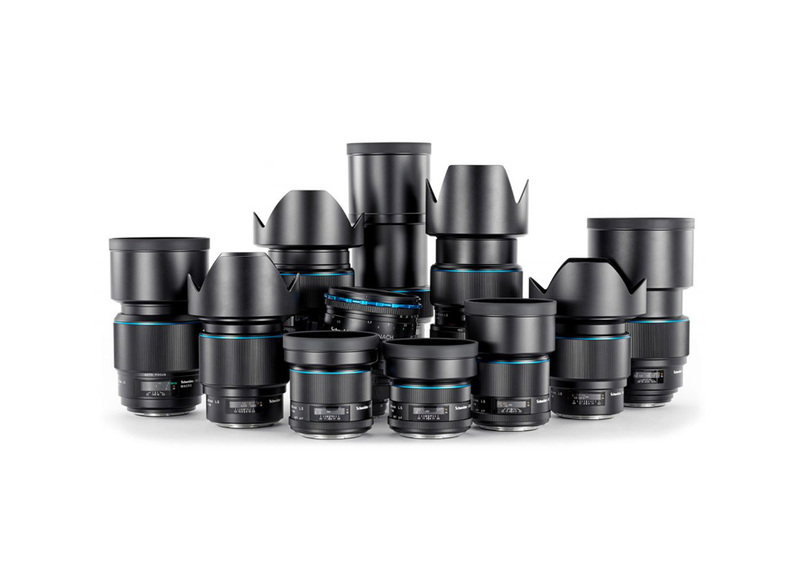 The range of Phase One Focal plane lenses, are designed to deliver clean optical performance together with fast apertures at the lowest possible weight. For photographers needing outstanding image quality, easy portability, rugged design and the shortest black-out time of all the lenses, the focal plane range is an ideal choice. 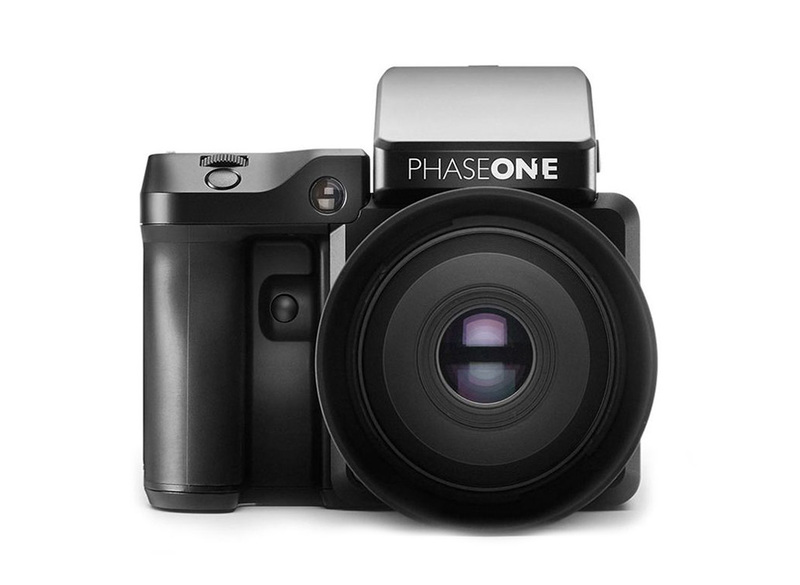 Phase One lenses are designed to resolve well beyond the high-resolution medium format sensors of the XF Camera System. Using large sensors, large pixels and optics prepared to scale, the Schneider Kreuznach leaf shutter range is already capable of going beyond 100MP resolution. In addition to our range of fixed-focal length prime lenses, the XF Camera System is compatible with both Focal Plane and Schneider Kreuznach Leaf Shutter Zoom lenses, delivering optical performance that rivals equivalent focal length primes. For those photographers that require tilt or shift lens movement, the Schneider Kreuznach TS is a go-to choice. 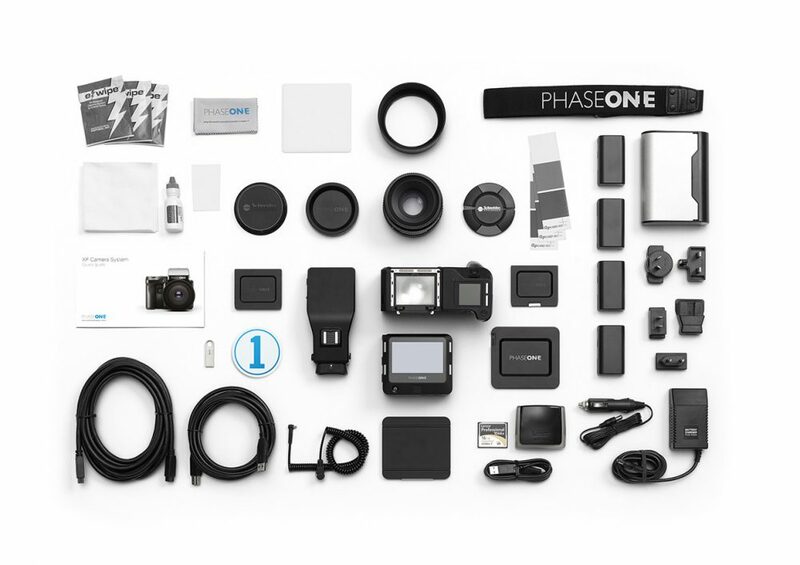 Technical specification sheets are available to download for all Phase One and Schneider Kreuznach lenses. Click through to the product where you’ll find a download link. 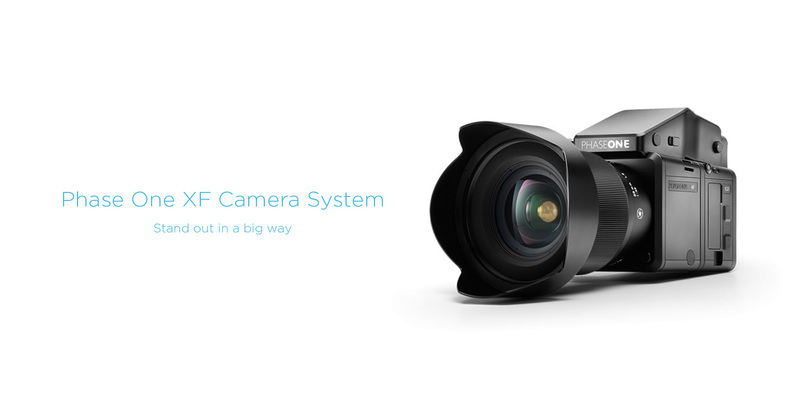 Capture One Pro was built for the XF Camera System – offering deep integration, outstanding image quality, and performance that’s faster than ever before. 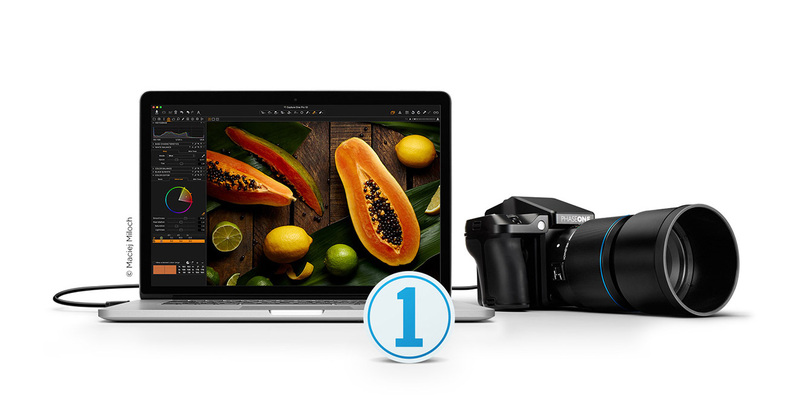 When it comes to image quality, Capture One Pro is an important ingredient that distinguishes Phase One Systems as the leader in image quality. Our hardware and software teams have worked closer than ever to perfectly develop the IIQ RAW file format, allowing all elements to play in perfect harmony. Image quality has never looked so good.